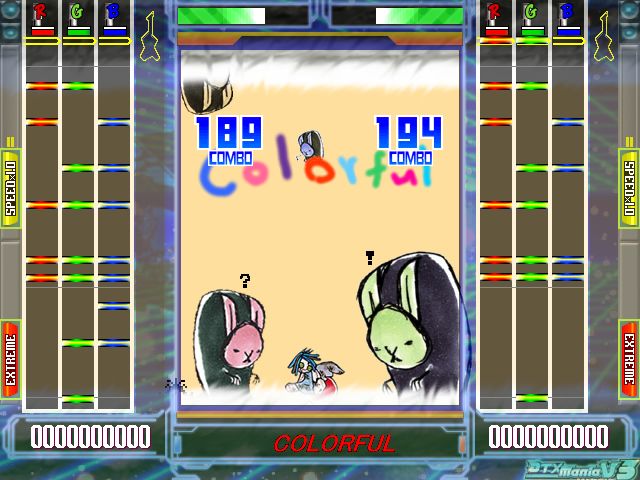 DTXCreator is a graphical editor to make DTX file which is used for DTXMania. DTX2WAV is a (recording) tool to convert from DTX file to WAV/OGG/MP3 file. 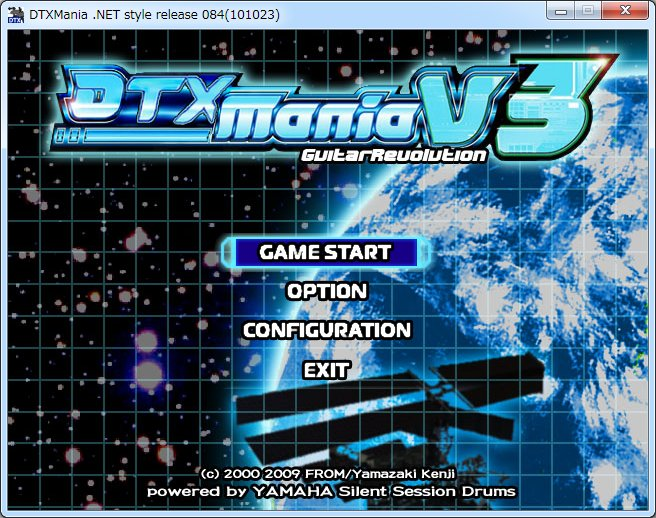 To execute DTXMania and DTXCreator, you must install these softwares in advance. 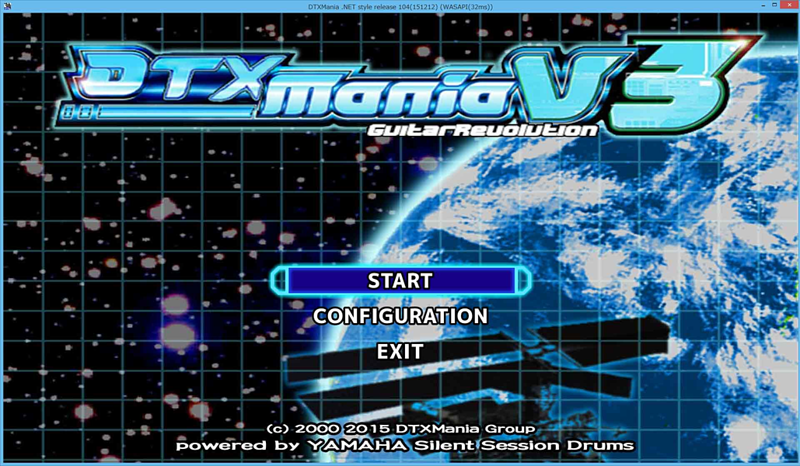 Unlimited possibilities for song selection Works with any drumkit via midi usb, but I have a Yamaha DTXpressIII and it's great DTX is in the title of my drumkit and this game Multitudes of options if you don't want to use certain drumpads you can set it to autoplay and you can play along. 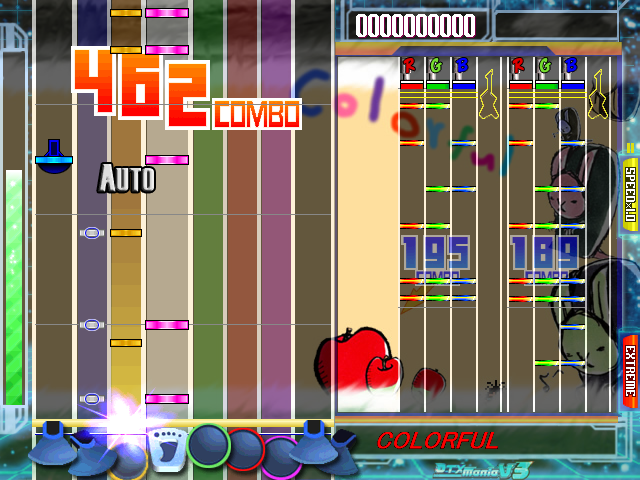 You can do this with each lane, I started Drummania with Auto-Bass.